Iran has severely slammed a New York court ruling which calls on Tehran to pay a large amount of money to the victims of the 9/11 attacks. He added that his country reserves all its legal rights to battle the verdict and its probable damages. Qassemi stressed that Tehran rejects the extra-territorial and unlawful verdict issued in absentia against the Islamic Republic. He further noted that the US court had no evidence of Iran’s involvement in the 2001 incident. The spokesman further stressed that such rulings not only mock the international legal system, but also the American people. The judgment was issued by Manhattan federal judge George Daniels earlier in May. The lawsuit claims that Iran provided technical assistance, training and planning to the al-Qaeda operatives that conducted the attacks. The official investigation on the attacks, known as the 9/11 Commission Report, has said that Iran did not play a direct role. The lawsuit is not linked to a case filed against Saudi Arabia, which families of 9/11 victims say provided direct support for the attackers. 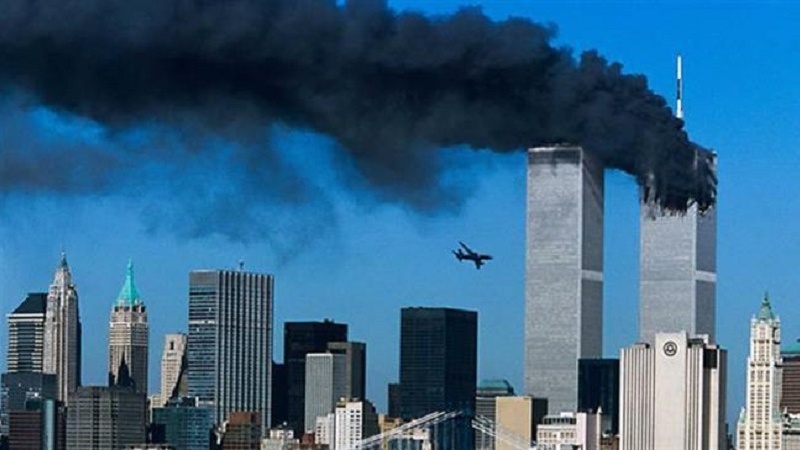 Fifteen of the 19 Sept. 11 hijackers were Saudi citizens, two were Emiratis, and the remaining two were Egyptian and Lebanese.